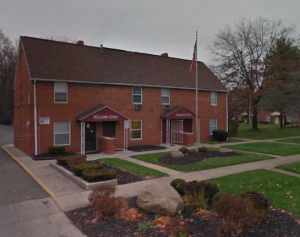 Following a disturbing history of violence, Columbus police and city leaders are now working with the Nelson Park and Wedgewood Village apartment complex owners to reduce crime and protect the thousands of families who call these complexes home. These much-needed security measures will help to protect residents. However, the changes come too late for those families already devastated by violence on these properties. Georgia apartment residents have a right to protect their families and feel safe and secure in their homes. By law, Georgia apartment owners have a responsibility to protect their residents from violent crime, sexual assault, and foreseeable harm. Should an apartment complex owner fail in this critical duty, they may be held civilly liable for any injuries or deaths which occur as a consequence.